On Friday, Rodriguez dropped the final of the three lawsuits he filed in response to his 162-game suspension. 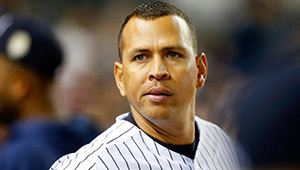 This could pave the way for a return to the Yankees next year. As absurd as that may have sounded a few months ago, things look a lot different now.